Takeover campaigns and acquisitions for Bain Capital, Peabody Energy, ENN, Xstrata and a number of major Chinese and Japanese companies. Communications plays a vital role in market communications whether it is a contested takeover situation, a capital raising or some other financial markets milestone. In most situations you will need a detailed communications plan to ensure that your quest to win a sustained campaign and win market confidence is not a one-day wonder. You need to consider all the stakeholders involved and consider how any activity will impact on your business reputation and long term credibility. Increasingly, it is public affairs and regulatory issues that can change the course of an M&A situation, something that financial advisors may not be equipped to respond to. In the case of takeovers, your opponents will have no hesitation in taking advantage of activist-style strategies and guerrilla warfare if it works to their advantage. Takeover situations are reminiscent of political campaigns – you need an organised war room that has the messages in place to lead the attack daily. 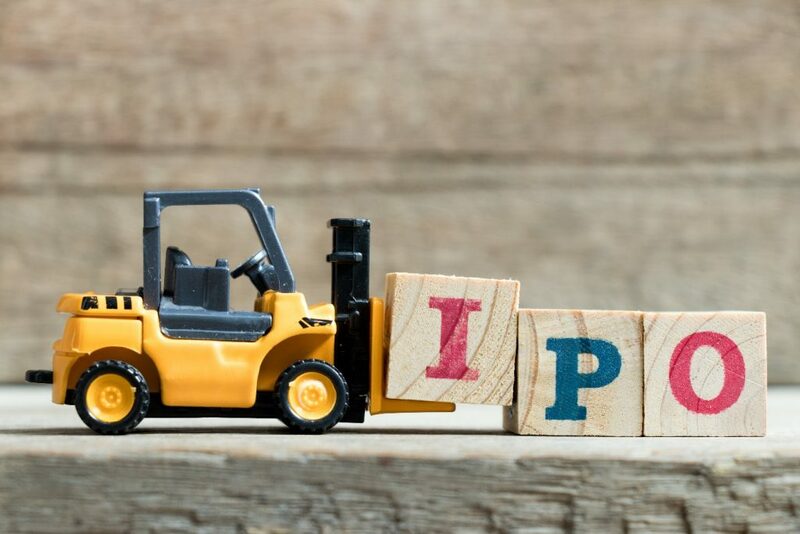 Within capital markets activity, the sub-sector of Initial Public Offerings (IPOs) is one that has changed markedly in recent years, often relying on bellwether listings to cement sentiment in the sector. Communications is essential in risk-proofing the business against financial market turmoil. It is never too early to start planning. Investors will always look more favourably on a company that they know and like. Management should be skilled in being advocates for the business and demonstrating the depth of talent at its disposal. Companies shouldn’t just start thinking about this before the investor roadshow. This is the period when they should be out and about winning advocates for the business. Every IPO approach should be tailor-made so that the herd does not dictate all the terms.